WOW! What a HOT price! 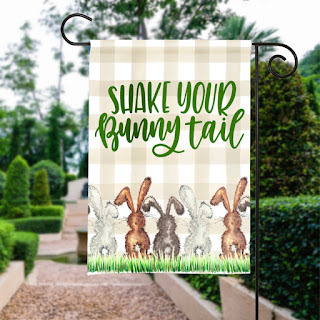 Right now *BEST PRICE* Garden Flags / New Designs ONLY $8.45.